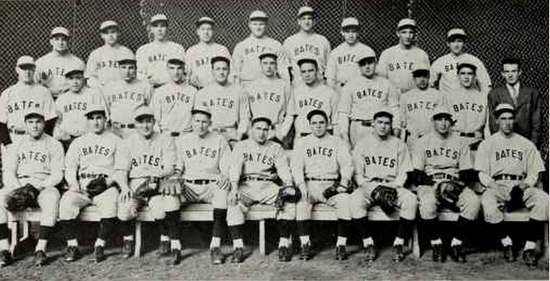 James A. O'Sullivan was born in New York city and attended Bates College in Lewiston, Washington, where he excelled as a catcher in baseball and football. O'Sullivan was also on the basketball and swimming teams. 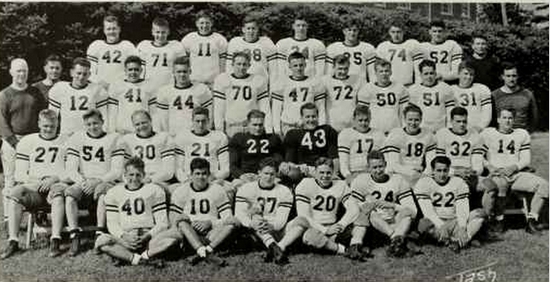 Graduating from Bates in 1941, he enlisted in the Navy the following year and trained as a pilot. He transferred to the Marine Corps in February 1943 and served in the Pacific as a Douglas SBD-4 Dauntless pilot at Henderson Field, Guadalcanal. First Lieutenant O'Sullivan was awarded the Distinguished Service Medal for participation in an aerial attack that resulted in the sinking of a Japanese transport ship. 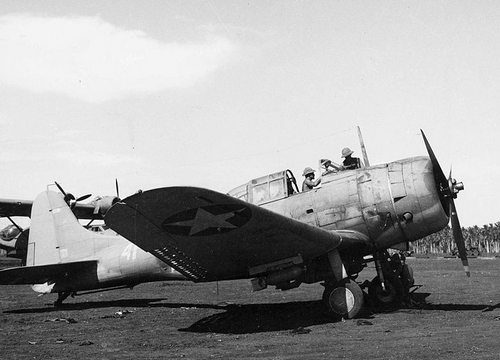 At around 7:20pm on April 3, 1943, Lieutenant O'Sullivan crash landed his SBD-4 at Henderson Field after returning from a task force coverage mission. He was buried at the Army, Navy, Marine Cemetery at Guadalcanal.